The Grand Floridian Gingerbread House has been a tradition for 20 years at Disney World’s flagship Resort! 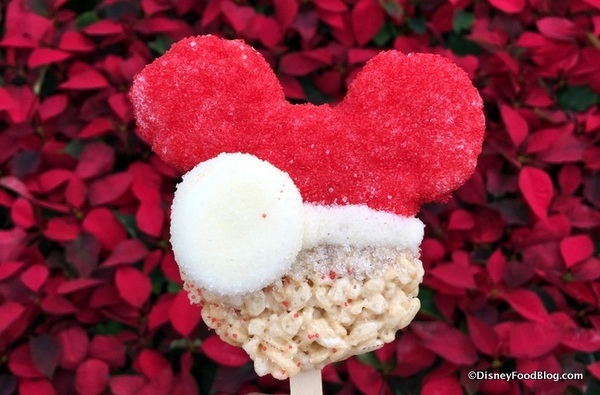 We just brought you the news that the Grand Floridian Gingerbread House is open in its new location, and now we’re back with reviews of a few of the holiday treats you can expect to find there this year! 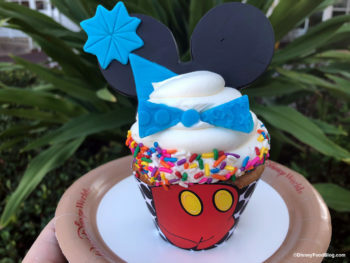 On the Gingerbread House’s opening day at Disney’s Grand Floridian Resort and Spa, we tried the Apple-Cinnamon Cupcake, Mickey Head Gingerbread Ornament, and S’mores Cookie. 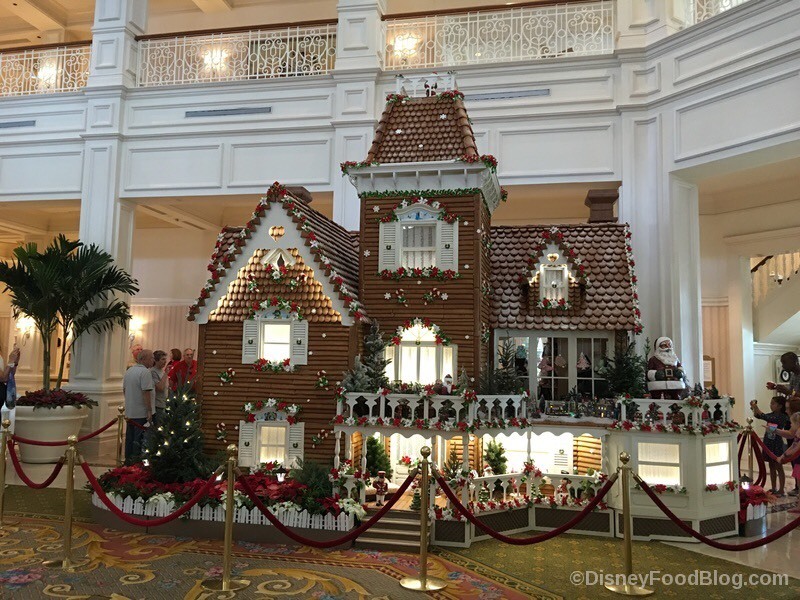 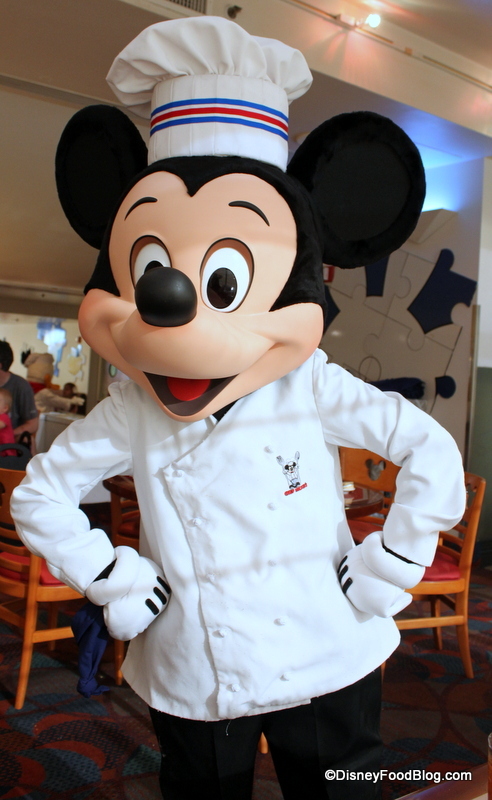 The Gingerbread House in Disney’s Grand Floridian Resort & Spa opened in its new spot on Wednesday, and we were there to check it out! 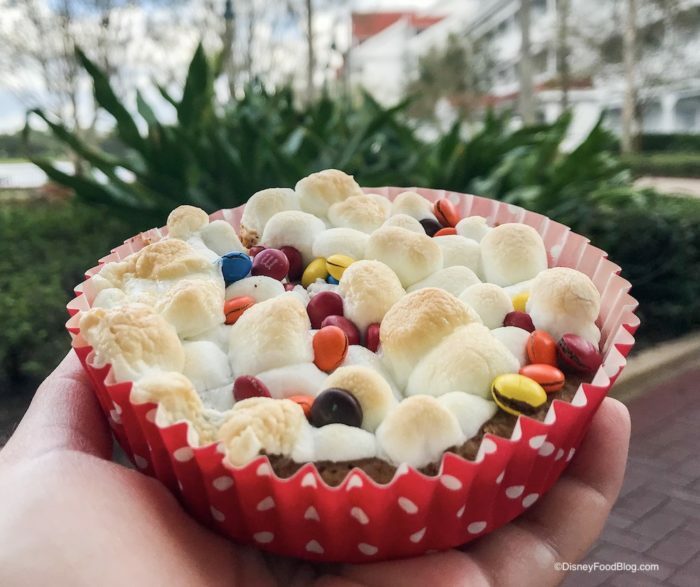 The Gingerbread House is celebrating its 20th year in 2018, and it’s set up in an all-new location! 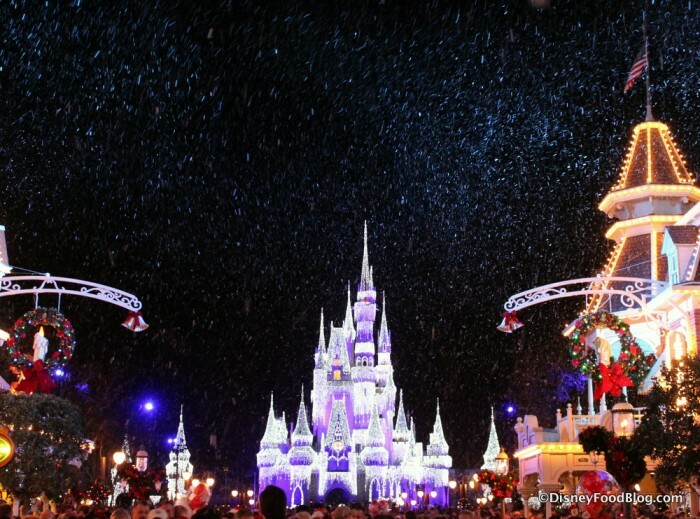 If you’re thinking about visiting the Walt Disney World Resort this holiday season, you can save on room rates with Disney’s Magical Holiday Offer — but the first booking deadline is October 7! 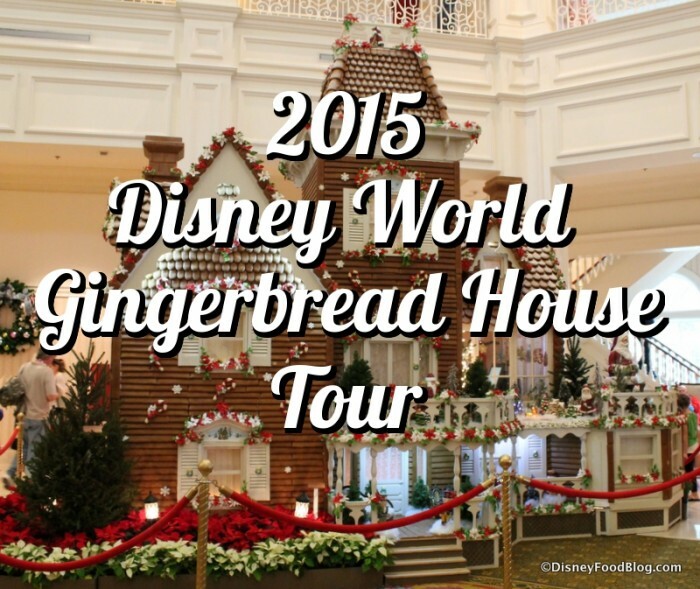 All over the World, it’s GINGERBREAD TIME!!! 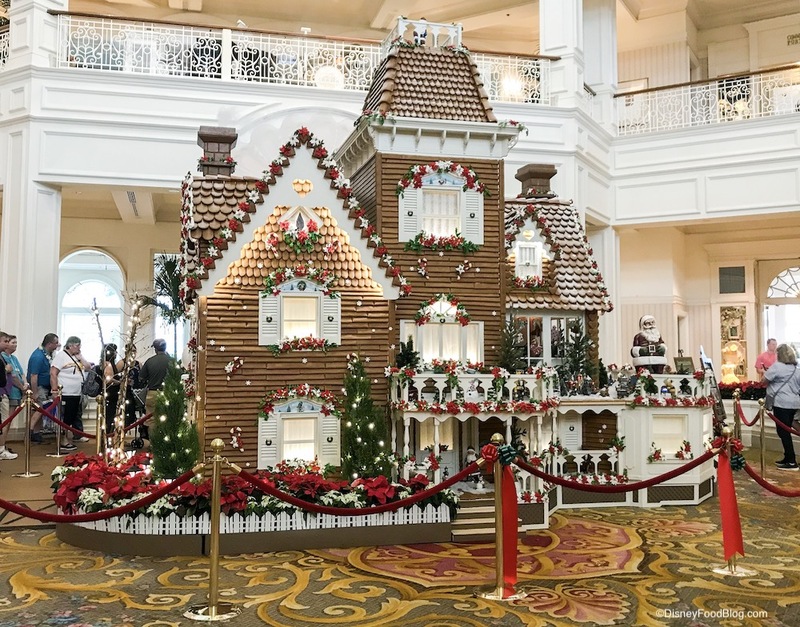 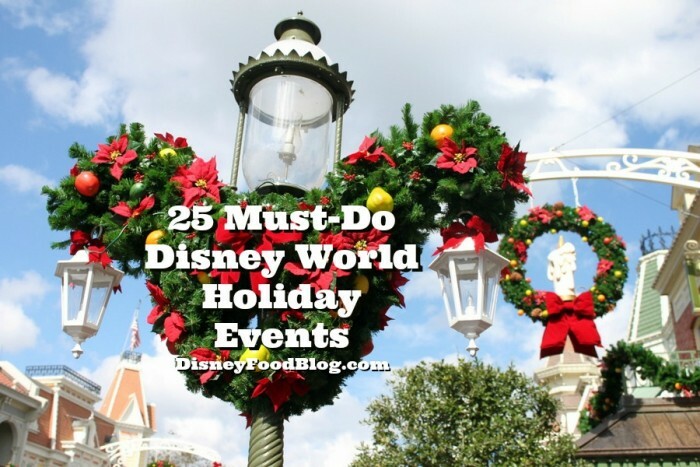 It’s a wonderful holiday tradition to feast your eyes on the larger-than-life Gingerbread Displays at several Deluxe Disney World Resorts before you feast your tummy on all the festive treats available during your visit! My personal favorite is the Gingerbread Carousel found at the Beach Club. 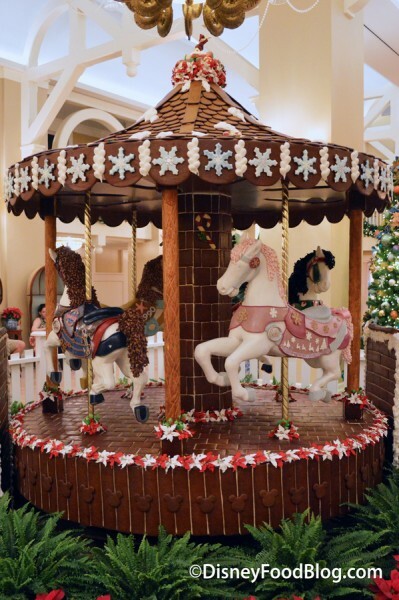 I always love to spot the new horses each year making their way on the Merry-Go-Round!